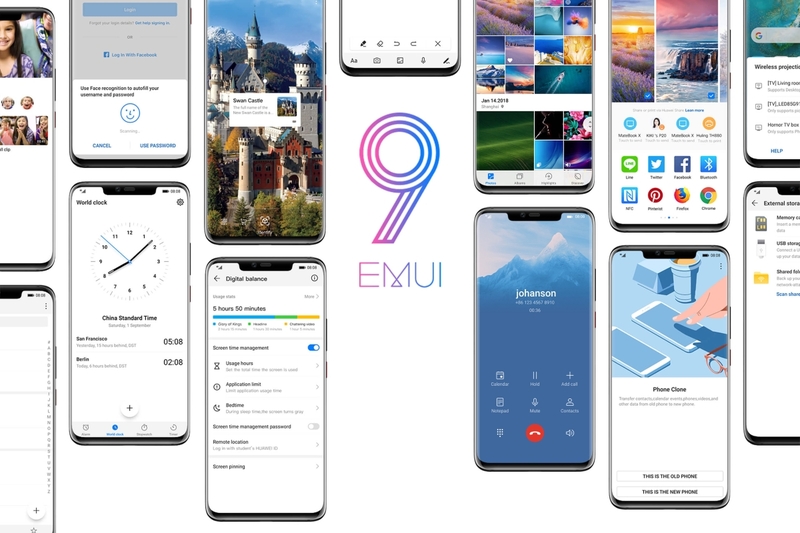 EMUI 9.1 is currently officially available only on the newly launched Huawei P30 and Huawei P30 Pro. Now, Huawei is extending the EMUI 9.1 update to more devices in its portfolio, starting off with a beta test for the Huawei Mate 20 lineup. Huawei is recruiting beta testers for the EMUI 9.1 update for the Mate 20 (HMA-AL00, HMA-TL00), Mate 20 Pro (LYA-AL00, LYA-AL10, LYA-TL00), Mate 20 X (EVR-AL00, EVR-TL00) and Mate 20 RS (LYA-AL00). The beta update for the Mate 20 lineup includes triggering the voice assistant on a long press of the power button, GPU Turbo technology, and April 2019’s security patches. Users who wish to be a part of this beta test have to be on EMUI 9.0.1.109 for these devices, otherwise they will not receive a version push. You would also need to ensure that your phone is not rooted, and that you have more than 6GB internal storage space to successfully receive and install the update. The updates very likely do not support rollback, so you will have to wait for further updates if you wish to leave the beta and go back to stable; as such it is not recommended that you try these out on your daily driver. It is also expected that you would be willing to provide feedback regarding broken functionality, which is the whole point of a beta update. For more information on the beta update and to sign up for them, please visit the official announcement thread. Be sure to visit the XDA forums for your device because developers may have already ported the new software update for you to install, if you managed to unlock the bootloader.